Motivated Seller!! Conveniently located just below Sorrento Skies and between Boone and Blowing Rock you can relish in fulfilling your dreams by designing your very own mountain getaway. 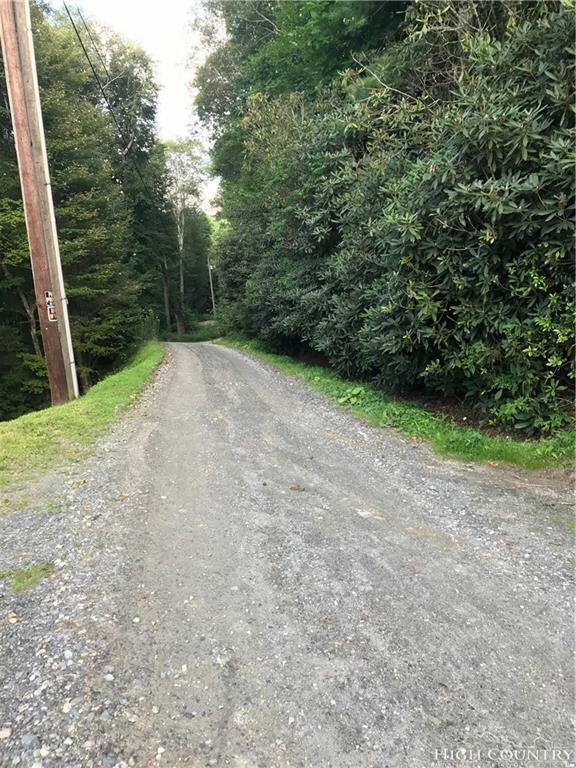 The already meticulously cleared lot features year round views, 2 bedroom septic permit, surrounding new/mature rhododendrons and mountain laurels and a road maintenance agreement in place with all neighbors. Easy access to all the High Country Amenities from Appalachian Ski Resort, ASU, Fine Dining, Hiking, Shopping and Tweetsie Railroad. Call today, its a Must See! !